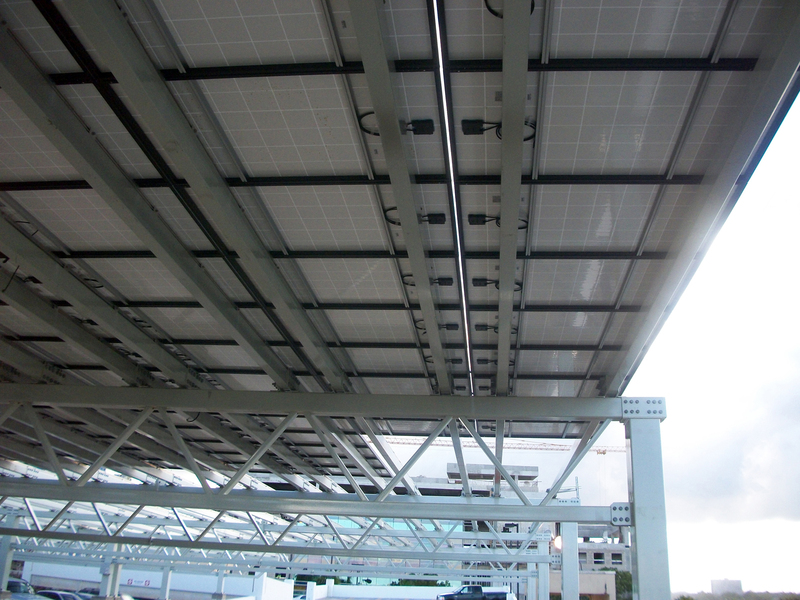 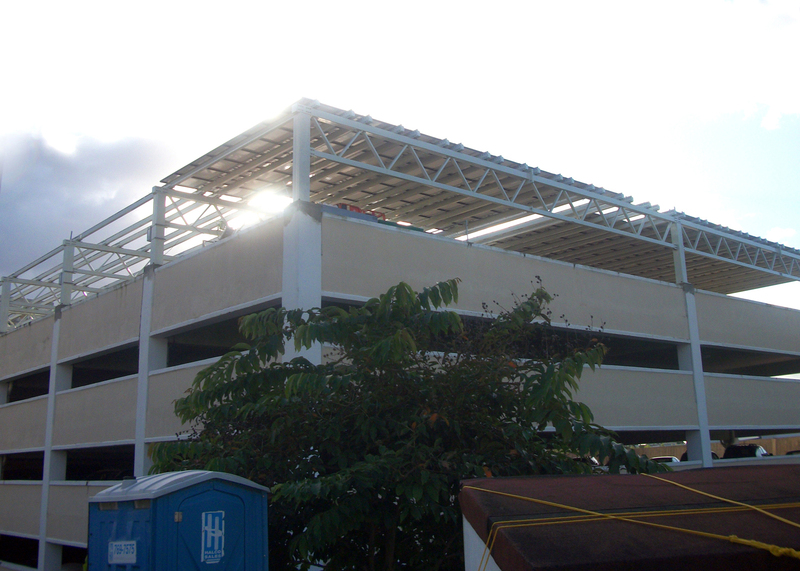 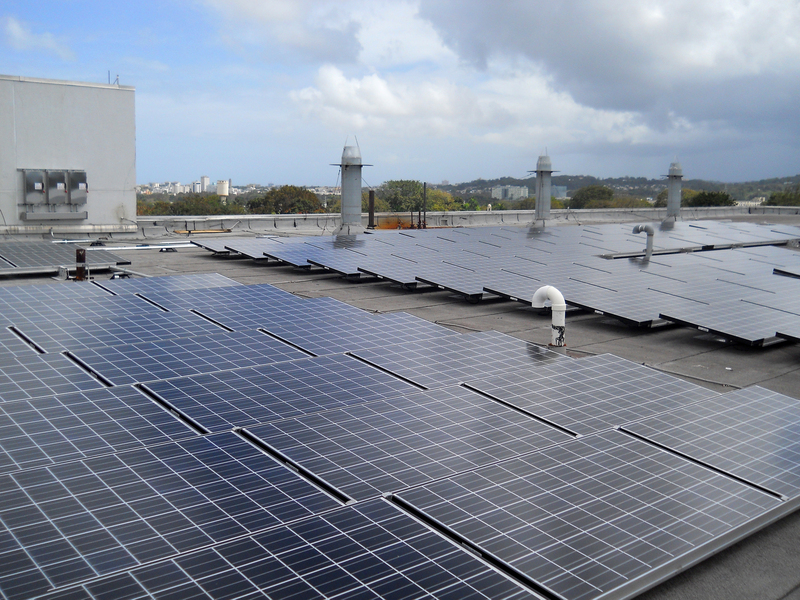 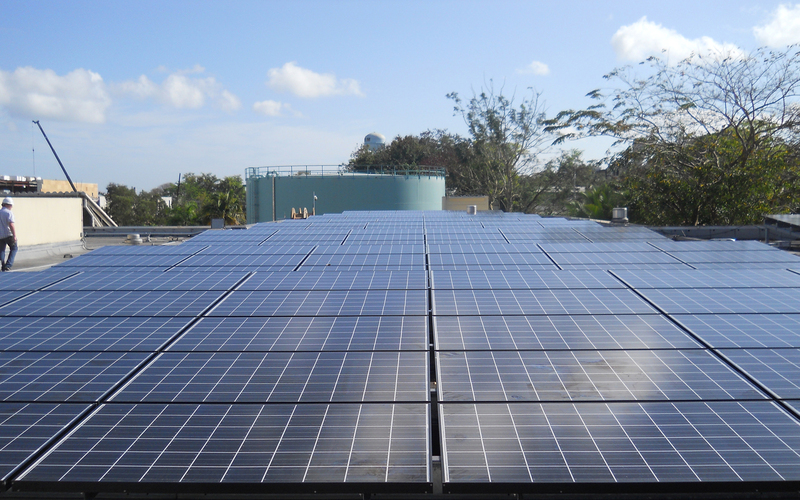 In 2011, Interactive Resources was retained by Eaton Corporation to perform structural engineering services for the anchorage of several photolvaic (PV) arrays at the Veterans Administration’s medical facility located at 10 Casia Street in San Juan, Puerto Rico. 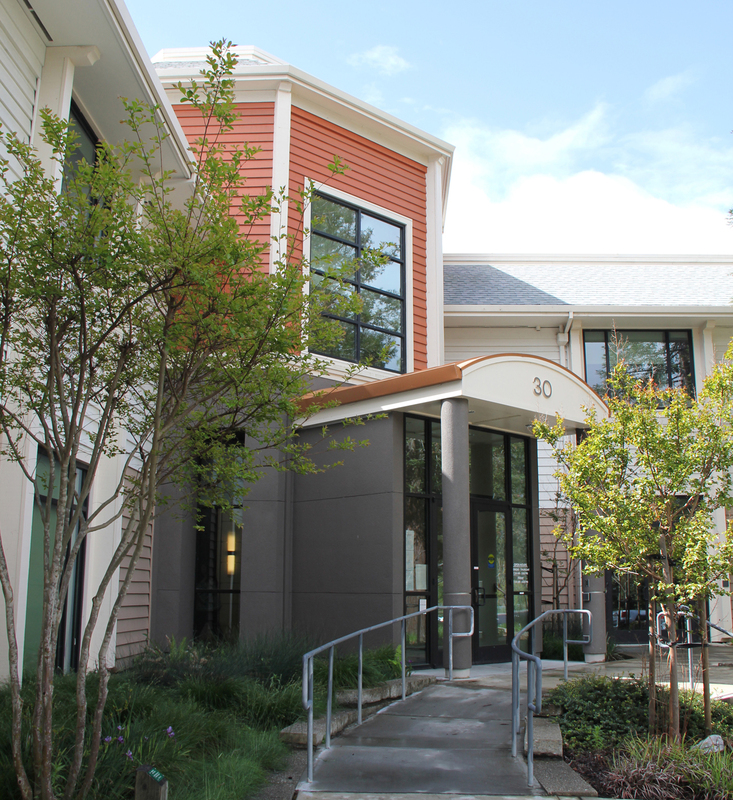 The VA buildings include the South Bed Tower, Community Living Center and parking garage. 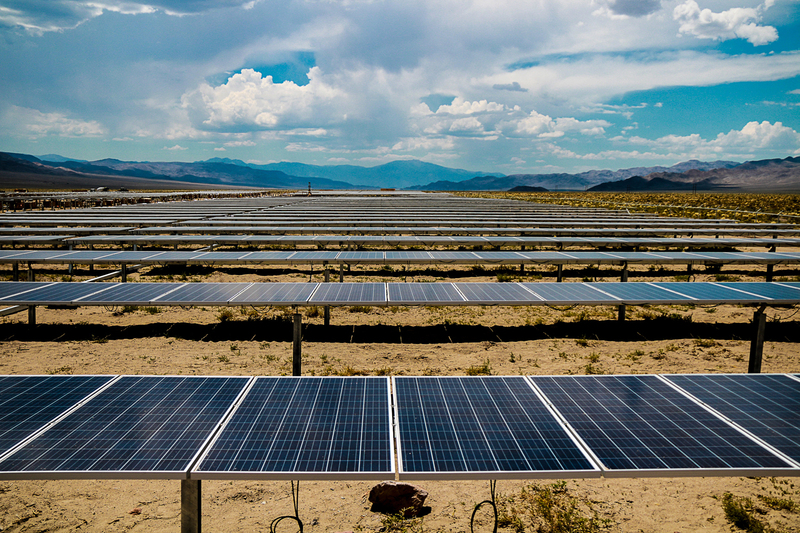 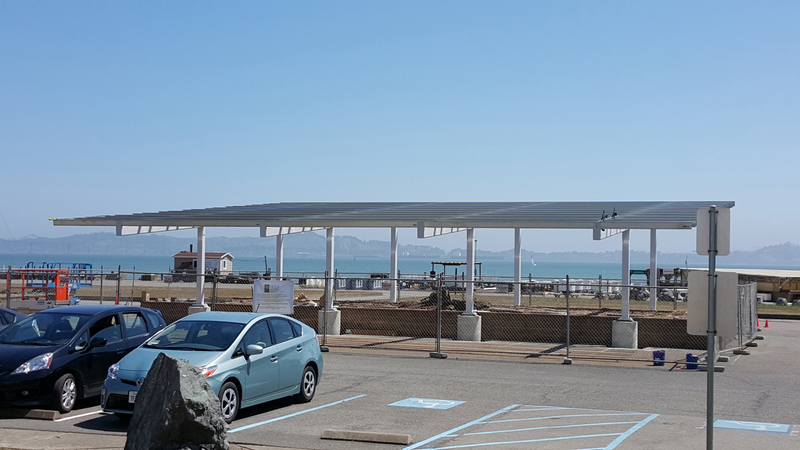 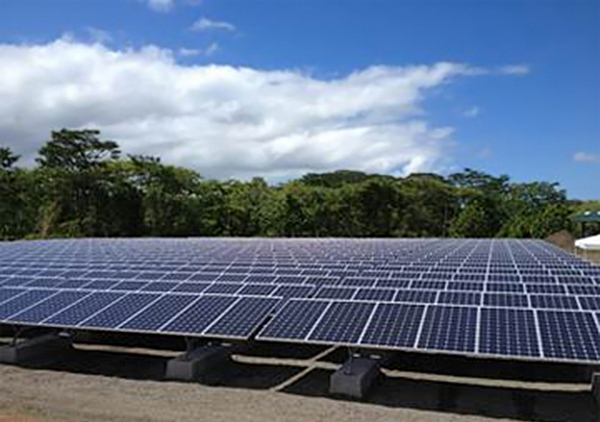 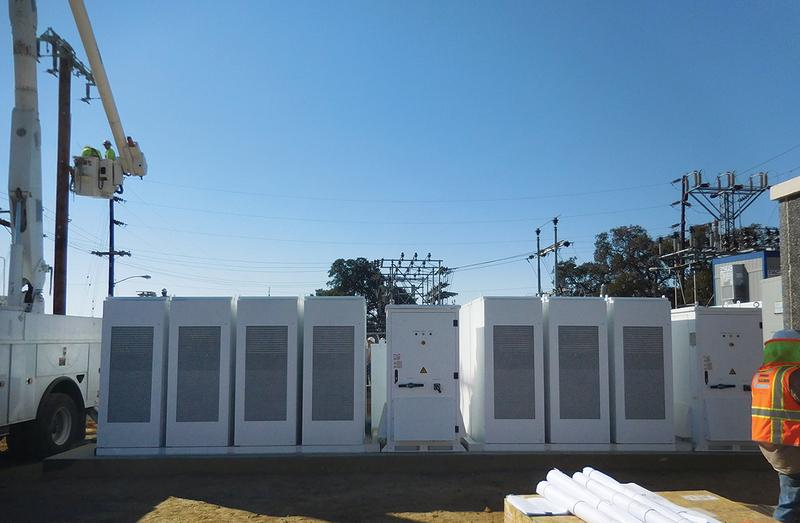 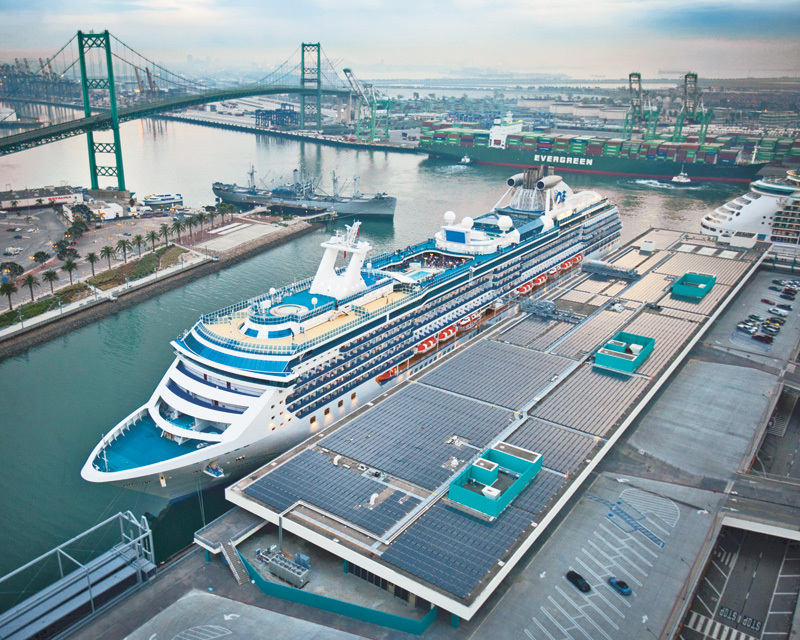 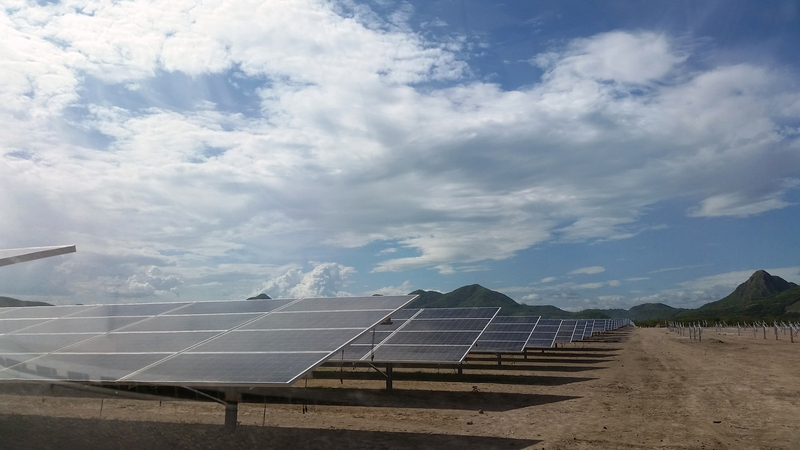 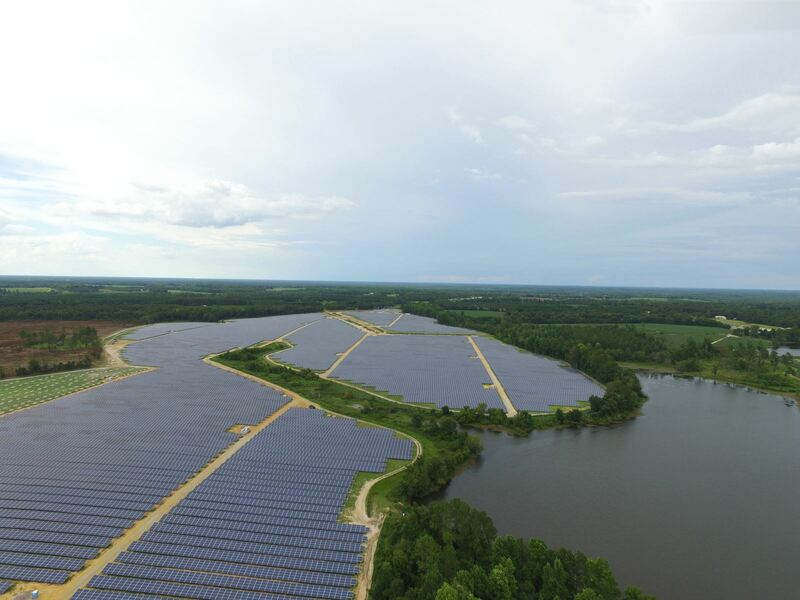 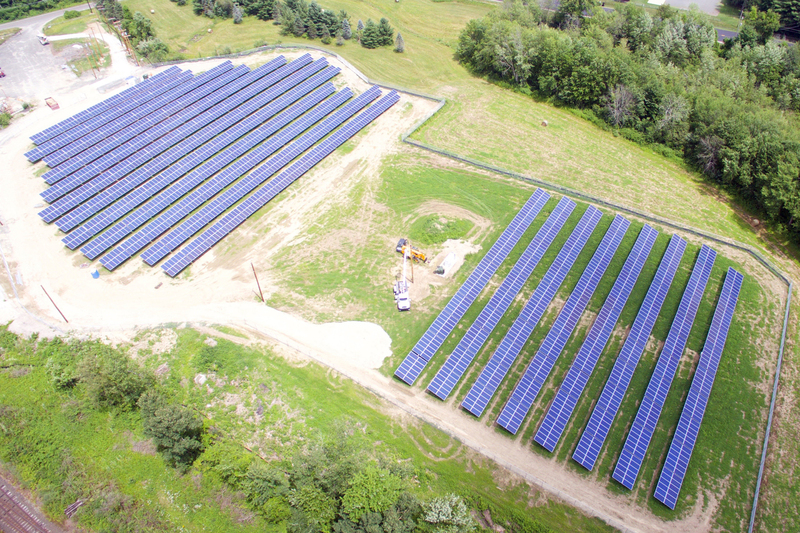 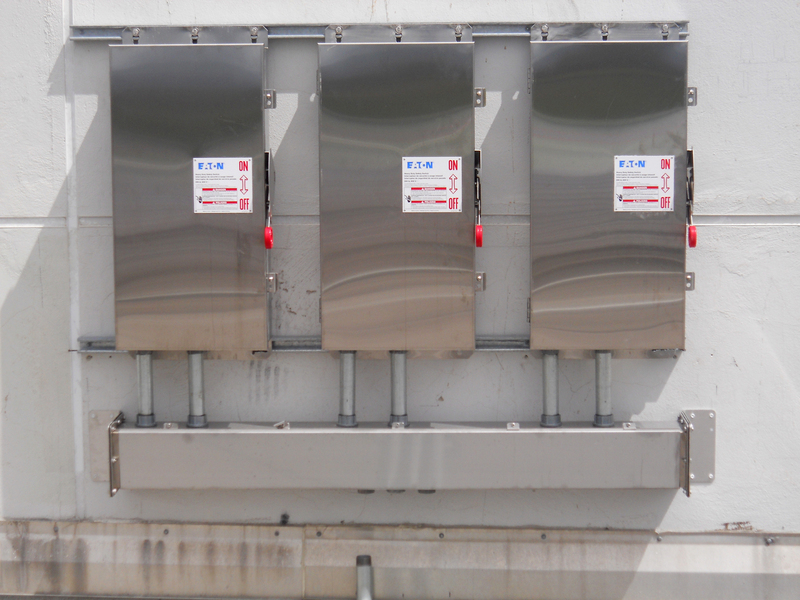 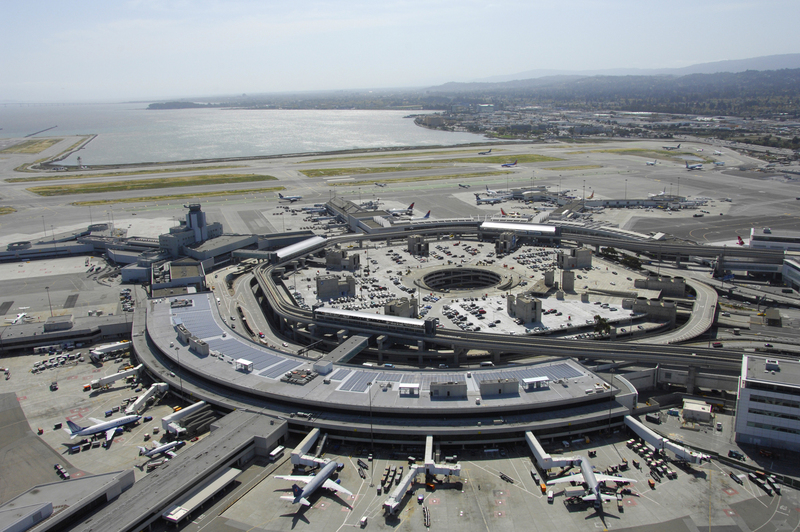 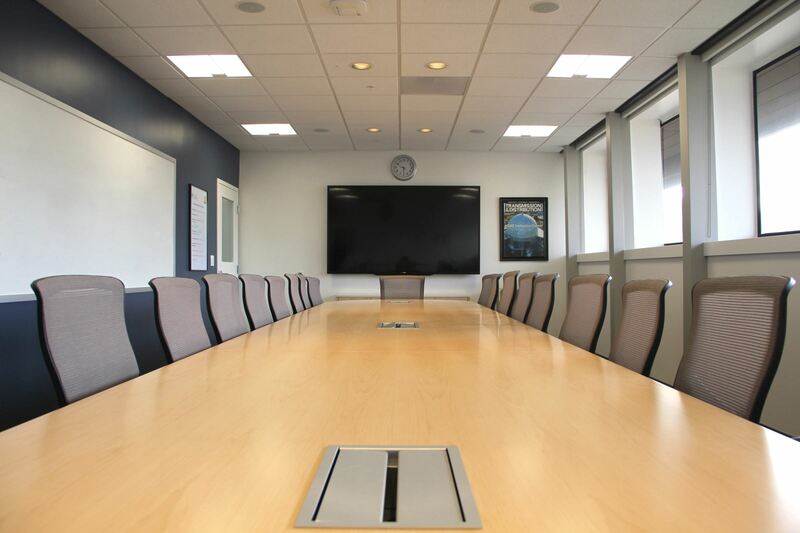 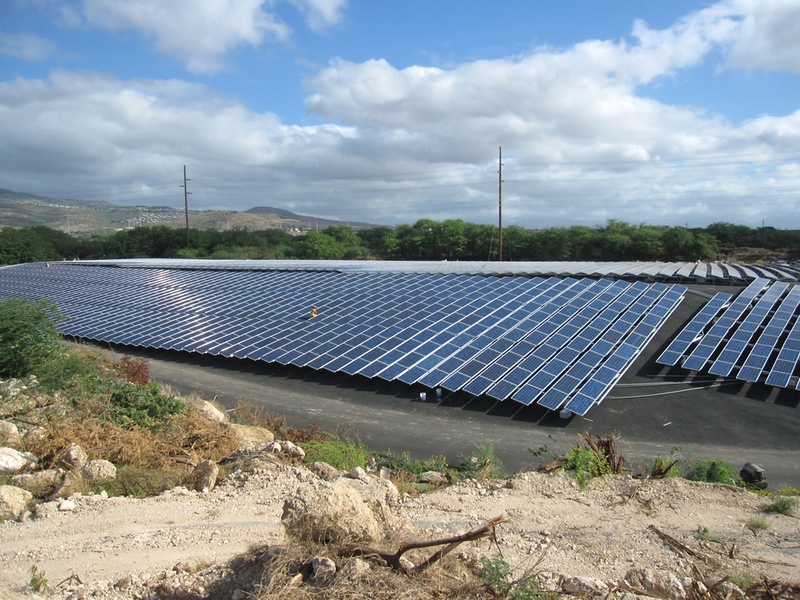 The project included the evaluation of the existing framing’s ability to support the array loads and the design of anchorage for the inverters. 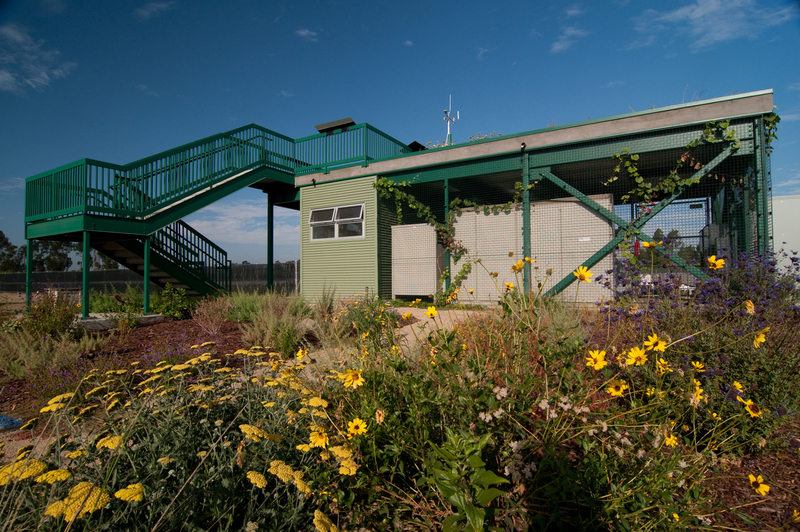 Design wind speeds for the site were 145 mph and the highest array was located atop the South Bed Tower building at a height of 104 feet. 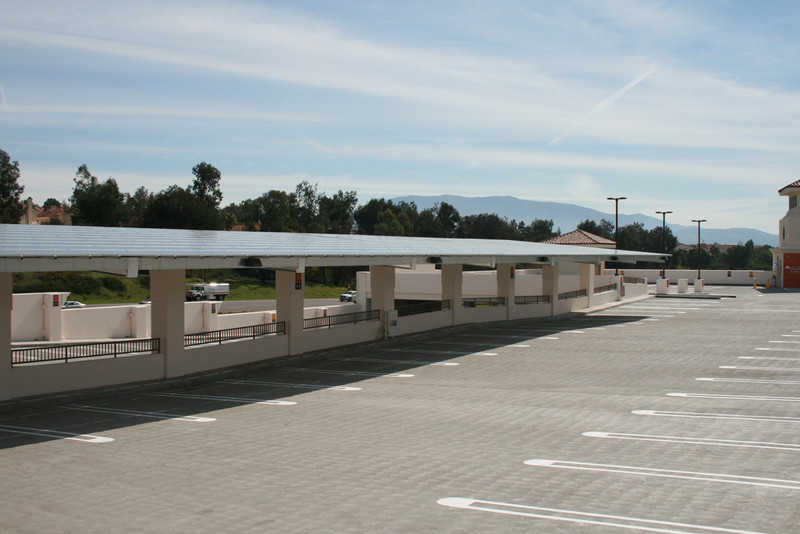 We worked in conjunction with Protek on the anchorage of the carport array located on the top level of the existing parking garage. 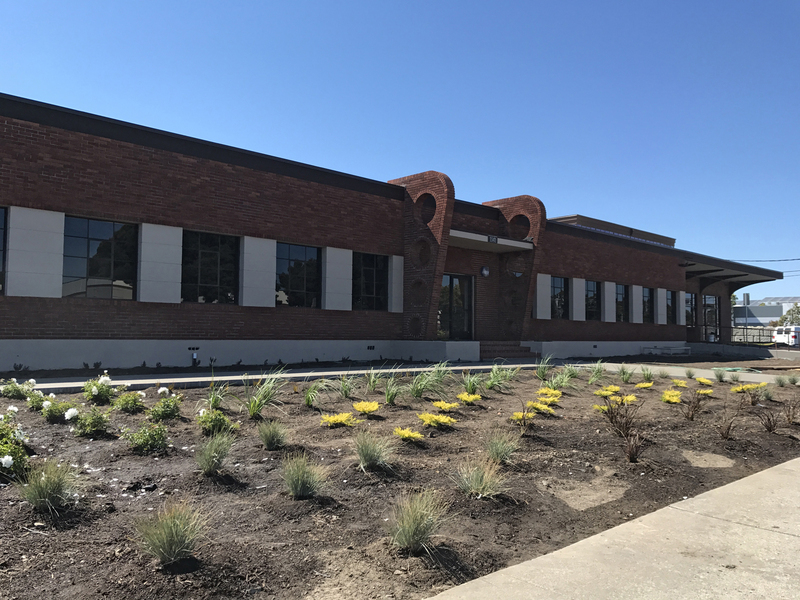 Our services included the design of the connection between the Protek framing and the existing columns. 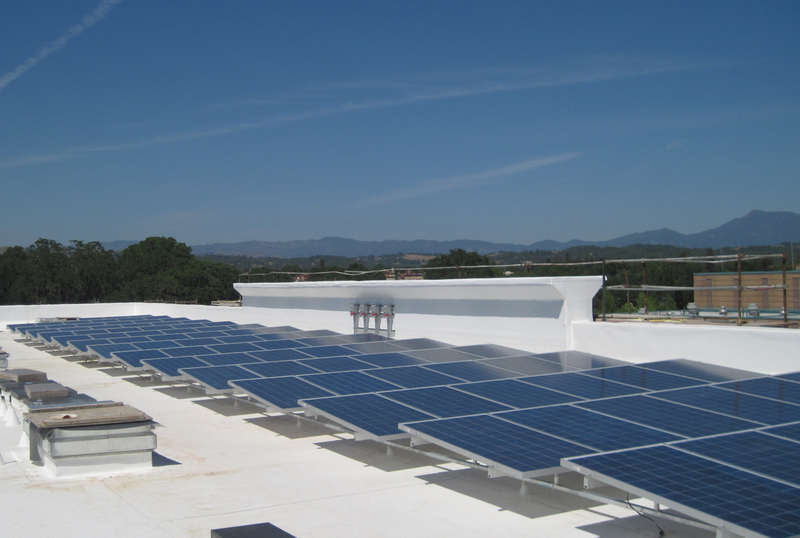 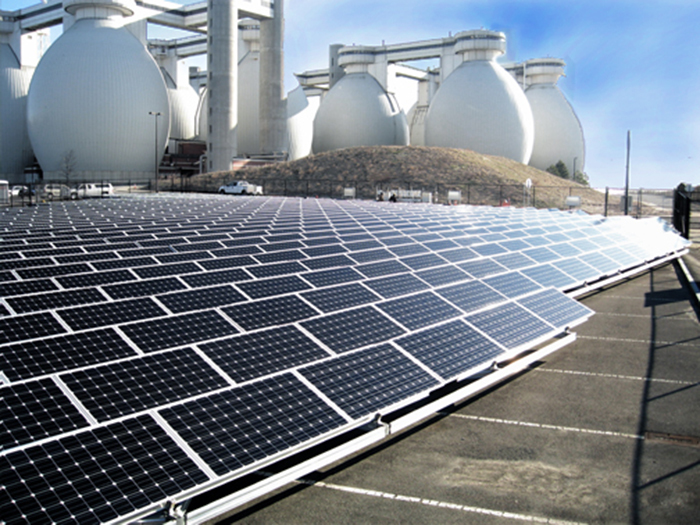 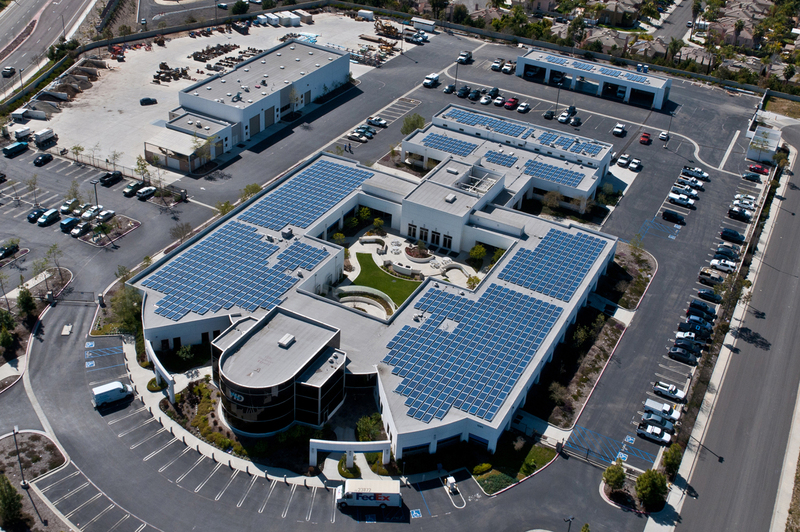 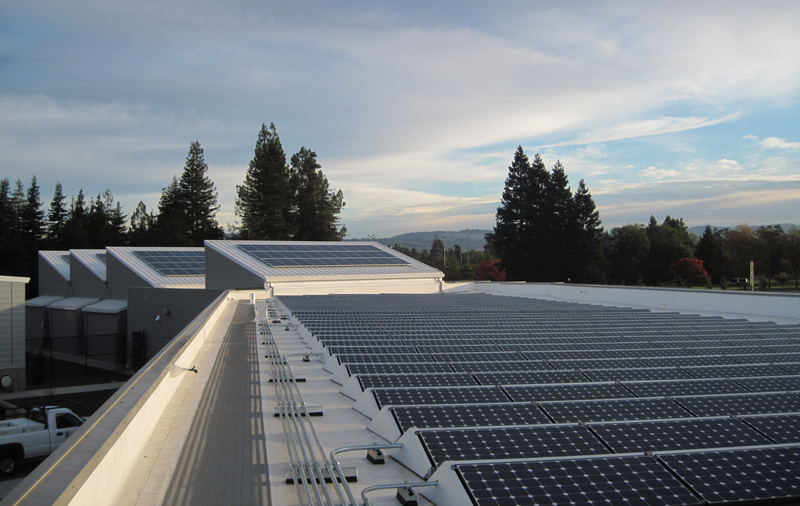 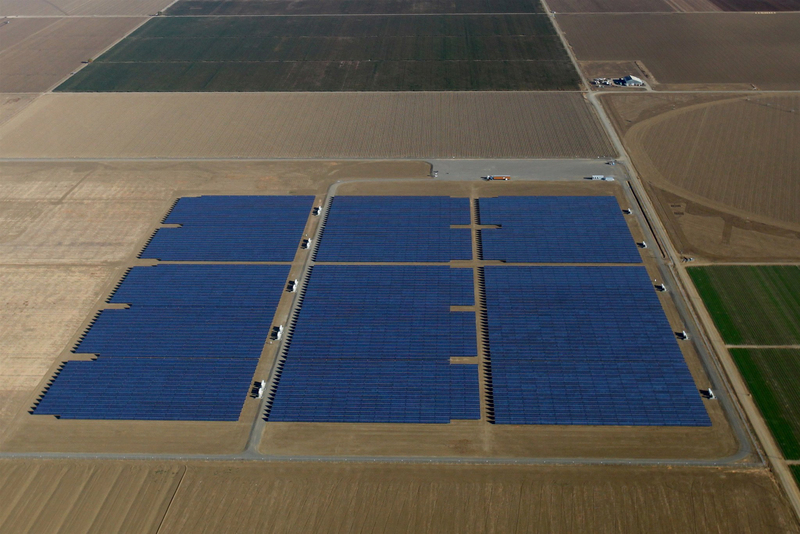 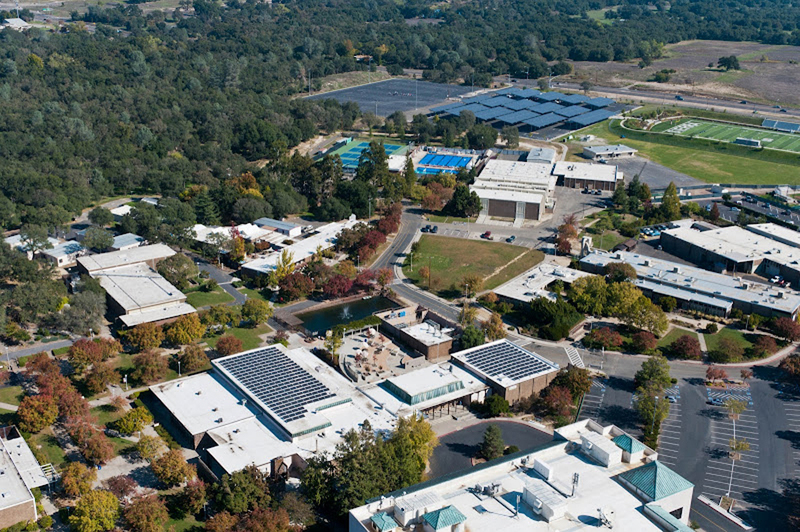 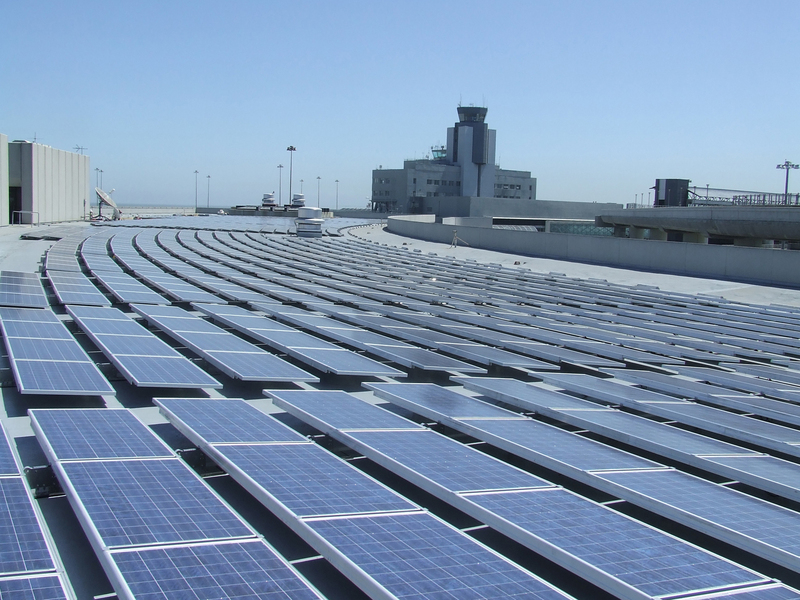 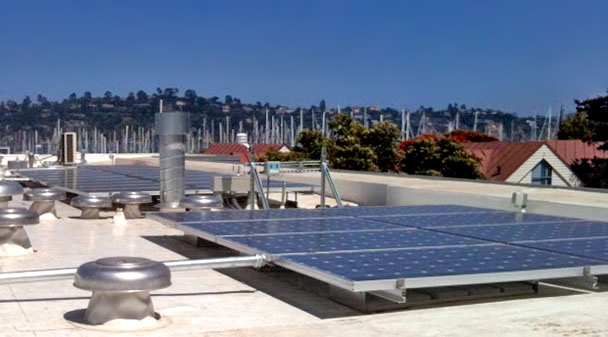 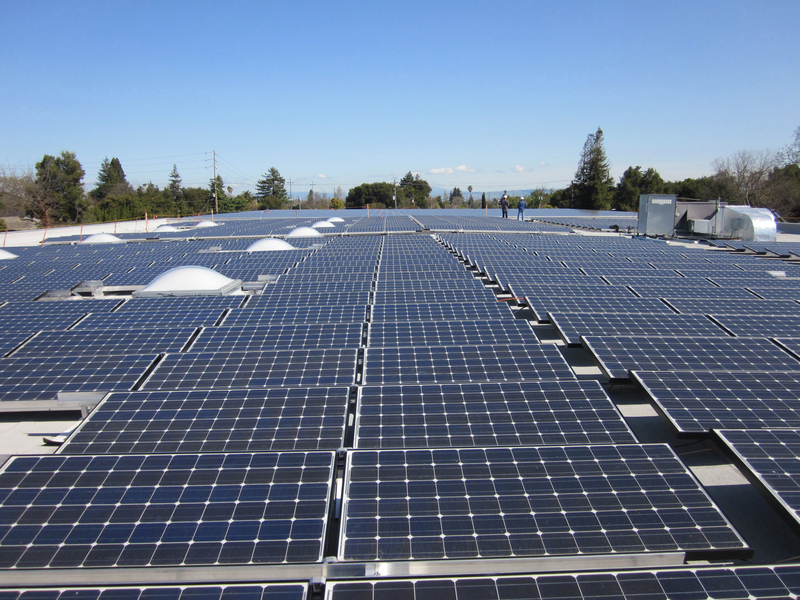 The 413 kW roof-mount arrays include 1,679 photovoltaic modules. 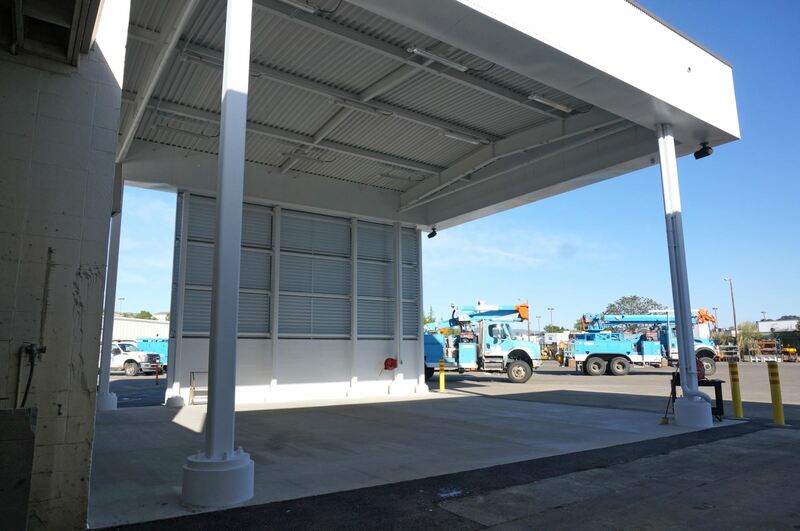 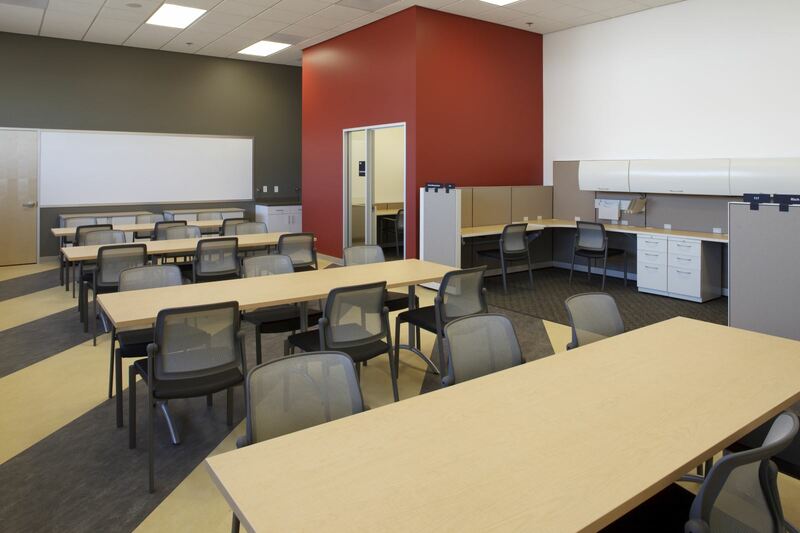 Photos courtesy of Eaton Corporation.